Dubai: UAE schools have been given a chance to pitch and conduct scientific experiments on the impact of microgravity that the first Emirati astronaut will replicate in space as part of his mission while on-board the International Space Station (ISS) this September. 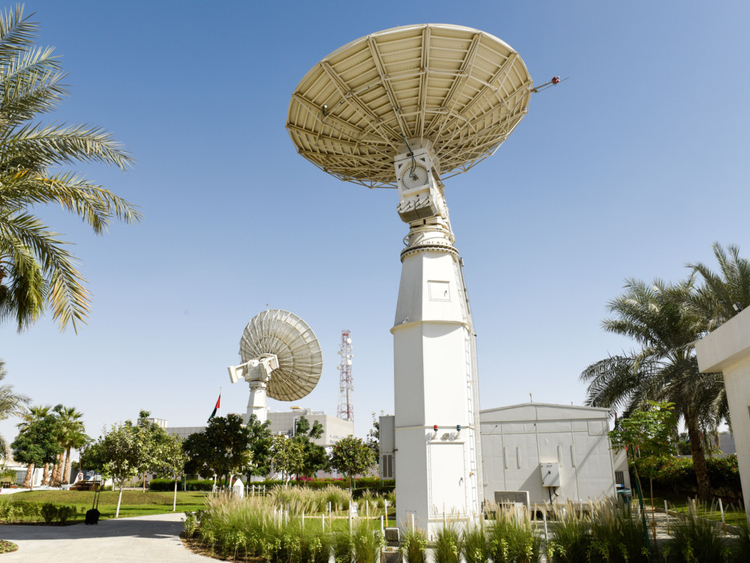 The Mohammad Bin Rashid Space Centre (MBRSC) on Wednesday launched the ‘Science in Space’ competition that empowers and encourages the youth to take interest in space science by conducting space experiments. 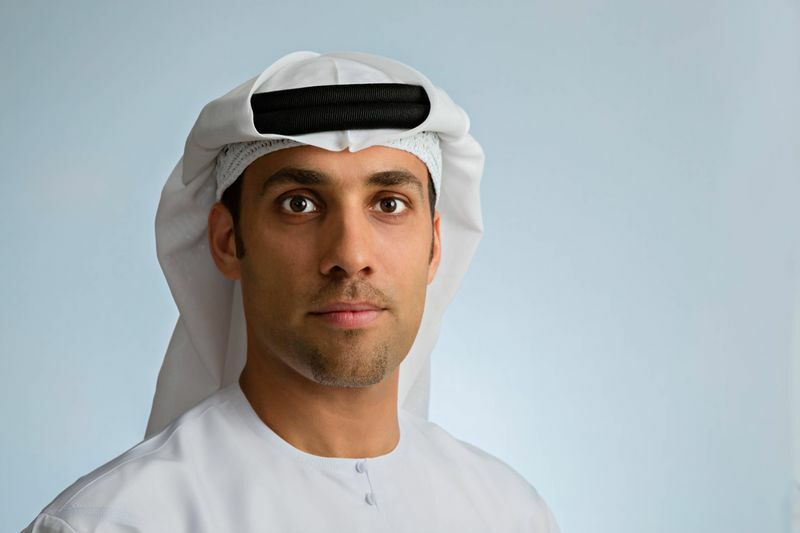 Organised in coordination with NanoRacks, the initiative is under the umbrella of the UAE Astronaut Programme that aims to send either Hazza Al Mansouri or Sultan Al Neyadi to the ISS on September 25. MBRSC will choose 15 schools based on their efforts to promote the study of STEM (science, technology, engineering and mathematics) fields and the reasons for participating in this competition. The same experiments will be part of the scientific mission of either Al Mansouri or Al Neyadi on the ISS. 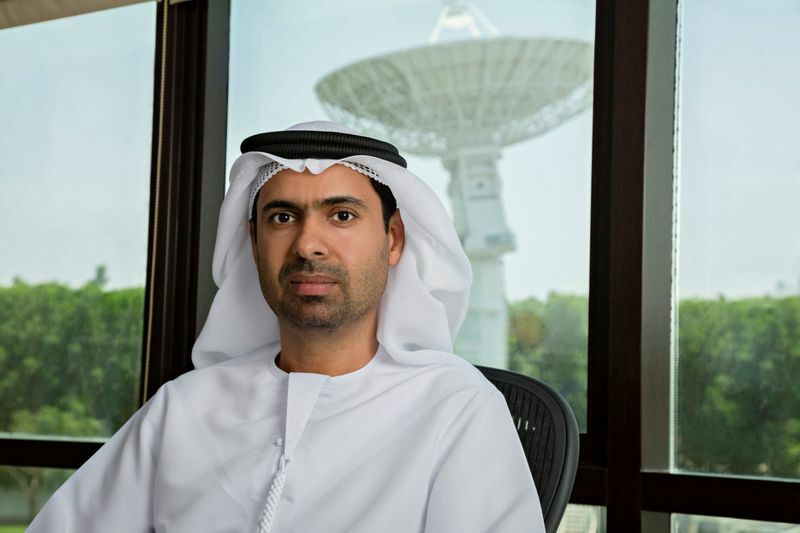 Yousuf Hamad Al Shaibani, Director-General of MBRSC, said the centre is committed to involving different sectors, especially the education sector in space programmes, to inspire Emirati students to be more interested in the space sector and encourage them to study scientific disciplines so we contribute to empowering the next generation in STEM fields. Other than these 15 scientific studies, the Emirati astronaut will be studying the reaction of vital indicators of the human body aboard the ISS, in comparison with Earth, before and after the trip. This is the first time this kind of research will be done on an astronaut from the Arab region. The results of this study will later be compared with research conducted on astronauts from other regions.